Futuristic technology that already exists! Technology is just like a human heart that works 24×7 and never stops. In case of technology, it can be stated that it never stays at a station and is continuously evolving with all the new experimentation being carried out in different parts of the world. We see new innovations every now and then in different fields that are changing the way of life. It has been quite different especially for last couple of decades and things used then are merely an object to be put in a museum now. Some of the brilliant innovations coming up are listed below. Gaming is one of the most adopted hobby among the students especially the ones living in hostels. It is considered a time waste by elders as the players sit all the time in front of a screen and do nothing else. On the other hand, science has proven it to sharpen the mind and develop greater instincts and reflexes with increasing hand eye coordination that can help a lot in professional life. The first person shooting games among them are most popular ones and involve leading a team, making a strategy and executing it to get success. 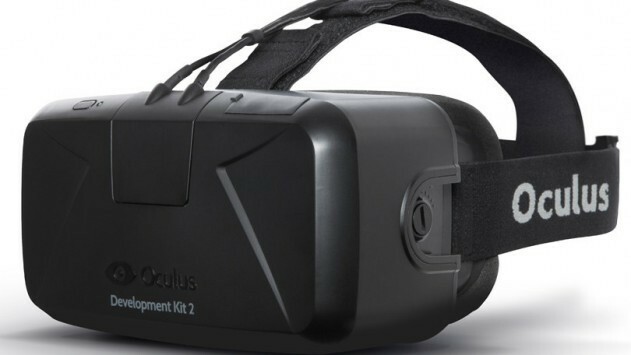 Oculus Rift is basically a headphone with glasses. These glasses are not any ordinary ones, but are packed just like a binoculars in a box. They have latest technology installed in them which with the help of headphones create a virtual reality and the person wearing it feels like he is actually a part of what he is seeing. It increases the brain stimulation and the one wearing it can go an extra mile. 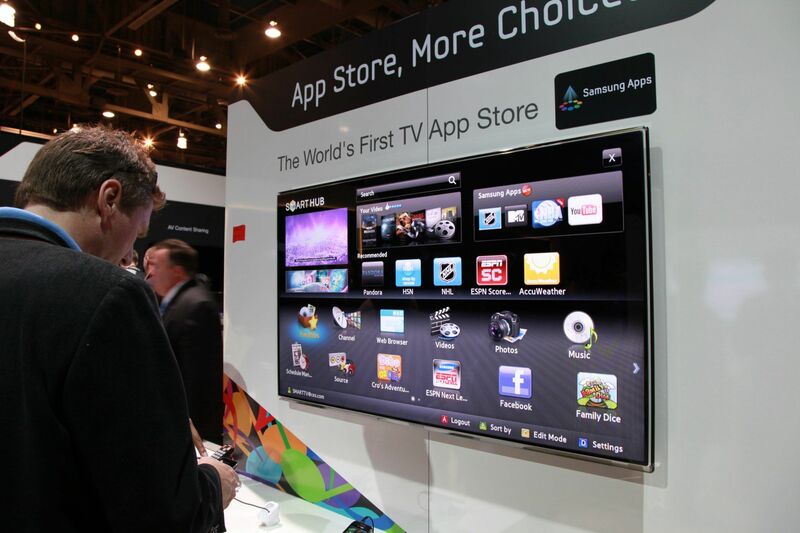 Apps have somehow already taken the place of televisions. People have started using apps like WatchESPN, iTunes, HULU and Netflix on their computers and mobile phones. They have liberated the Televisions today by allowing you to watch whatever you want and where ever you want. Developers are about to make televisions as personal for you as your iPads and iPhones are. Yes, it’s true. The Apple TV will also have the app store in it which will turn your living space into a gaming zone. 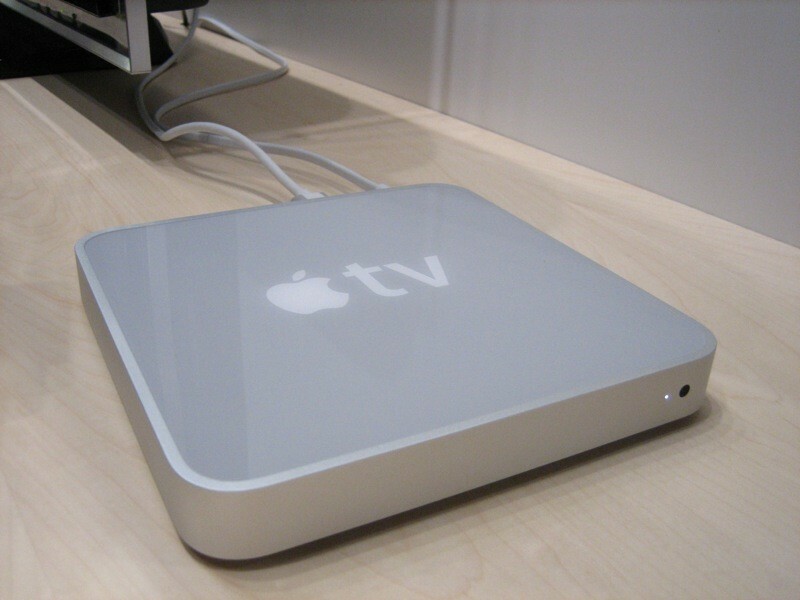 Get excited to see what the developers of Apple TV are up to. Games on Big Screens with amazing sound system, what else can a gamer ask for. It’s like heaven on Earth for kids and adults who love to play games. The same remote would be used for playing games that you use for watching TV. The SIRI remote is a multifunctional thing which a built in gyroscope and accelerometer. The Apple TV also helps you to run, shoot, jump, punch, kick, or any other thing that you can possibly think of doing by the MFi based controllers it has. Using a remote is a headache in itself. Search and push buttons to find your favorite TV shows is a total hassle. The Siri Remote for the Apple TV is the best thing that has ever happened to the technology advancement until now. All you have to do is swipe your fingers on the remote and it’s so natural that you could do this without looking at it. 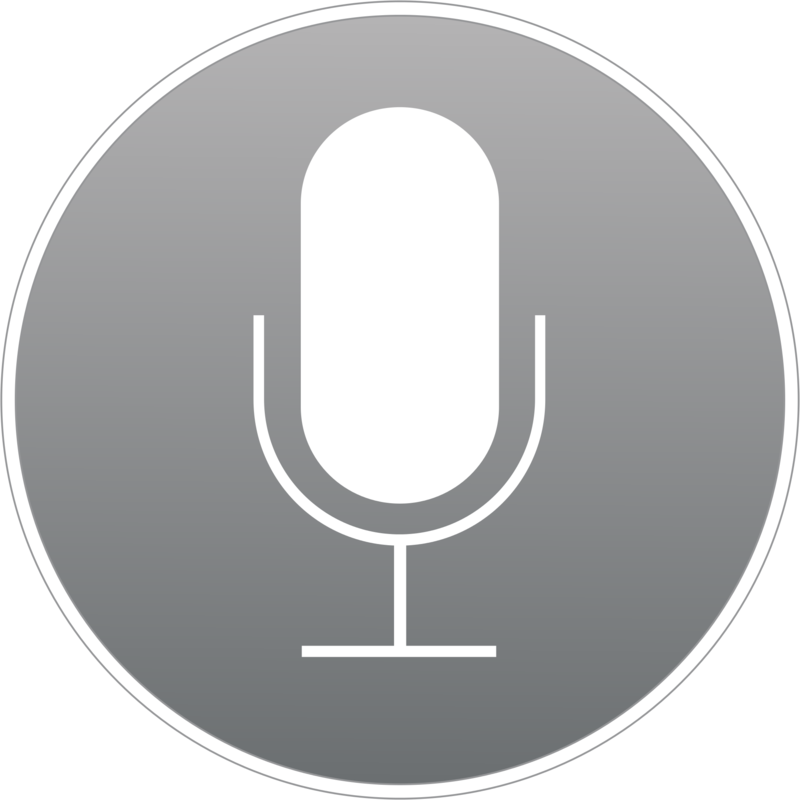 Another option is to use your voice to interact with the device. You say here, and it’s done there. Without any issue of clicking buttons, everything you want to see would be in front of you. The Parallax used in the screen makes all the shows appear as if they are happening live in front of us. This experience will make you feel as if you are completely interacting with the TV screen. It won’t feel like that it’s placed on a 10 ft. distance from you. How does social networking sites affect our society? Mind-Controlled Limbs: Science-Fiction or Reality?